ELMHURST – Move over New York, Miami and San Francisco! 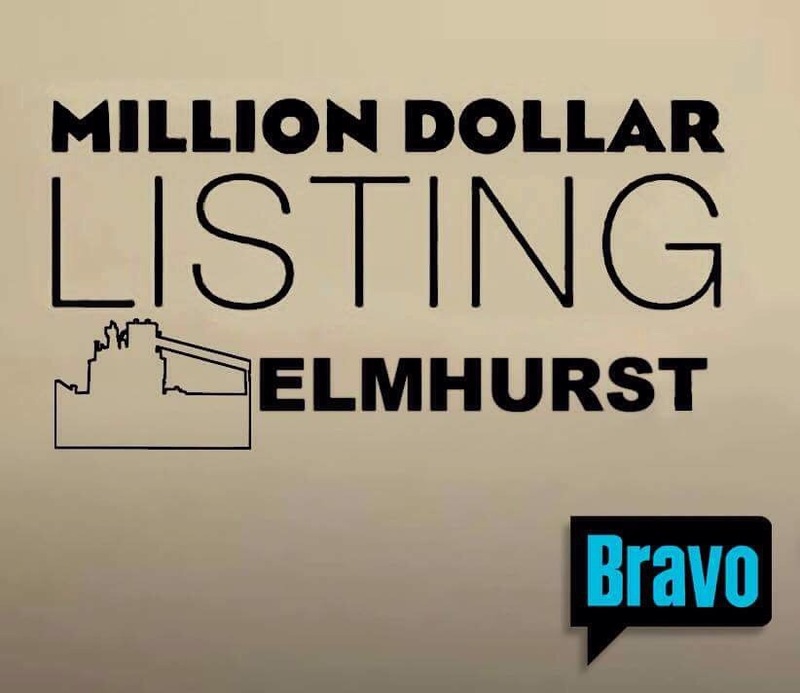 The city of Elmhurst is ready to be featured in the next series spin-off from the hit Bravo cable television reality show “Million Dollar Listing Los Angeles”. Set to air this fall, shooting for “Million Dollar Listing Elmhurst” began earlier this month. The series chronicles the professional and personal lives of local real estate agents and the whirlwind adventures of selling high-end residential properties in Elmhurst. One of the agents featured on the series is Schiller Real Estate’s Mike Sparrow, known for being the man who not only sold the most expensive house ever listed in Elmhurst, but managed to unload a famously difficult property that had been on the market for more than ten years. The series also features some of the home buyers, who are typically a husband and wife from Chicago with two kids, a disposable income and an urge to live in the Bank Robbery and Lost Dog Capital of the Western Suburbs. Agent Suzanne Phelps of Berkshire Hathaway is featured in an episode trying to meet the eccentric wishes of one couple who will only look at homes that are less than six months old and have a direct view of Wilder Mansion, The Prairie Path or Salt Creek. Local viewers will recognize various parts of Elmhurst that serve as a picturesque backdrop throughout the series, including the town’s majestic parking garages, empty downtown storefronts, and the quarry. Hmmmm, sounds about right. But you forgot to mention that in the end they actually only qualified for 400,000. When you live in a town most of your life & gone thru so much Elmhurst life.im sad to hear that Big Brother only wants to look at the financial aspects of our town. Our educational system is impeccable. We live in safe and normal mid west town. My grandchildren live here as well. This is rediculous & another wanna be money maker. Count me out. Gosh I’d be glad to sell my tear-down-of-a-house on a corner in the middle of college view where one can walk to grade schools (catholic and public), a high school, a college, the Courts, the library, church and uptown without having to cross a busy street for $650,000-CASH. While my husband was born and raised in Elmhurst, he has seen the MANY changes through the years. He says they are trying to make Elmhurst like Hinsdale and in his opinion, that’s a big mistake. By buying the “tear downs” and rebuilding onto million dollar homes, the taxes have gone up so sky high that it’s literally forcing the people who have been here for years, to sell out. We live in the Berens Park area and it may be a step down from College View, but we have larger lots (ours is a double), it’s a smaller town feel and more quiet. We are one of the homeowners looking for a buyer interested in a “tear down”. But we are leaving Illinois, as this is the worst state, budget wise.